PERFECT FOR *SPRiNg~TiMe & SuMMeR~SuNSHiNE* ~~& CaN ALSO Be LaYeReD ~~ OVeR a LoNg~SLeeVe SHiRT & LeGGiNGs for YeaR~RouND weaR !! 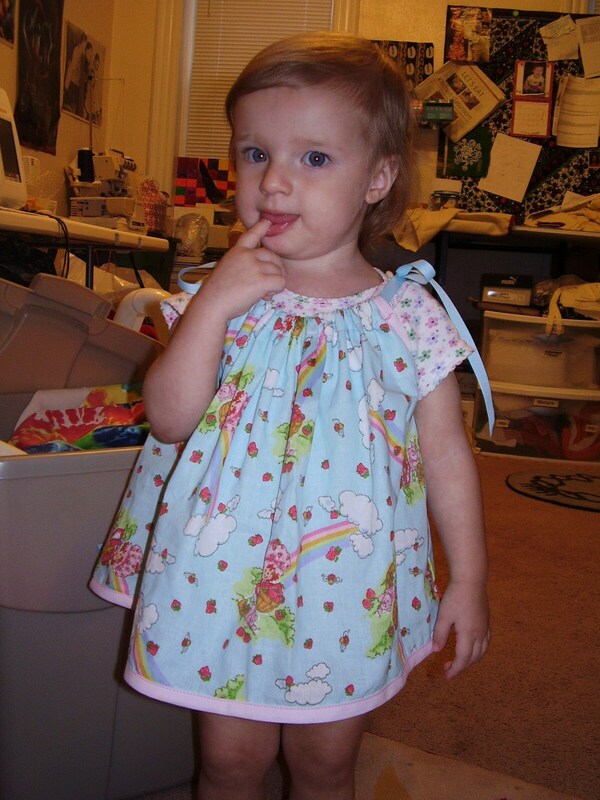 * YOUR CHOICE of the 5 listed *Strawberry Shortcake* CoTToN FaBRiCs* for the *BoTToM~PoRTioN* of the DReSS. 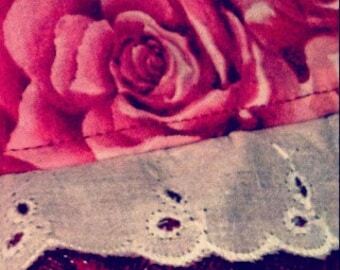 * THe *UNDeRARM~BiNDiNg* will be done in a coordinating CoTToN. 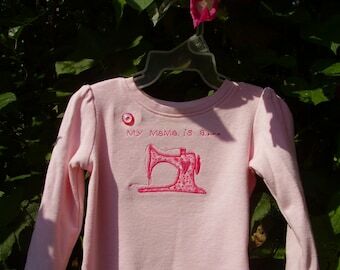 * BoTToM~eDGe of Top will be FiNiSHeD~uP with a Coordinating ~CoTToN~TRiM~.